1. I would love to have a room like this in my home. 3. 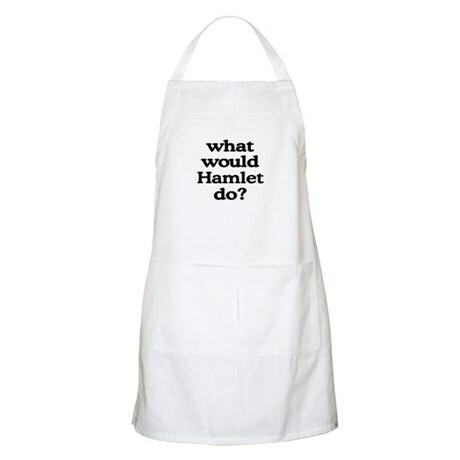 Because Hamlet always has the right answer…even if it might take him 700 lines to get to it. 5. For those days when I simply cannot put my book down and must change baby’s diaper. 6. When my office is done and I have books on a shelf again instead of in boxes scattered throughout my house…these bookends will look great! 7. Because sometimes reaching for my smartphone to look up a word takes too much effort…an electronic dictionary bookmark! 9. Just like there can never be enough shoes…there can never be enough bags to carry your books in. 10. Adorable bookmarks perfect for the little readers in your home. See anything you might like? 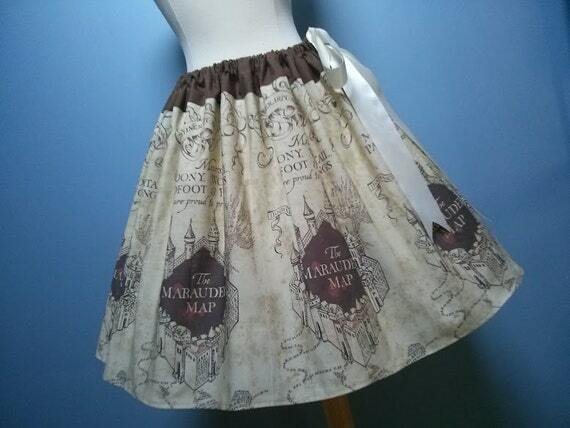 What are some of your favourite bookish things (that aren’t books)?